Finding it hard to choose that perfect, fun, or useful present for someone? 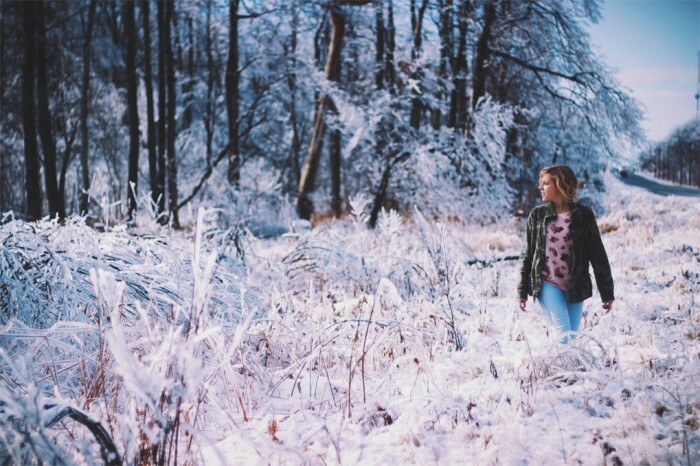 Check out our Gift Guide, showcasing outdoor goodies perfect for all! Bogs have launched a range of floral-patterned waterproof winter boots. 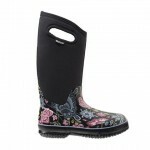 For the wettest of days down to the coldest of temperatures these boots work. The insulation handles cold down to -40ºC, whilst the comfortable material is kept fresh with DuraFresh technology to fight odours. 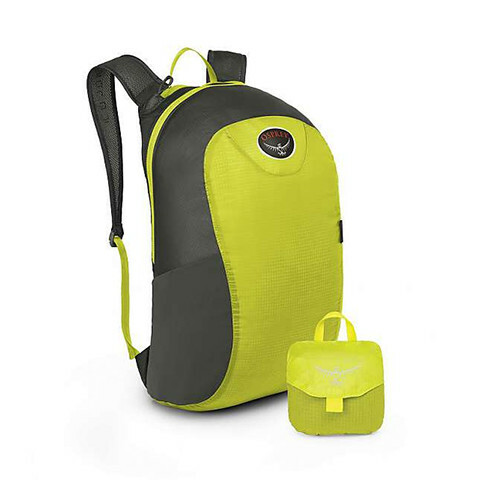 Dad won’t mind carrying the load with this new backpack from Osprey. Fully waterproof and with organised accessible pockets, the Ultralight Stuff Pack is comfortable and within seconds can be packed away into a compact carry case. Give the teens something they will love with this reversible Ridge Eider Beanie hat! 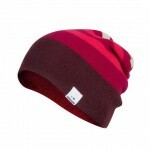 In a range of colours, the stylish slouchy shape looks funky whilst doing the job of keeping them warm. We can’t live without our phones but when outside, rain or water can be a problem. 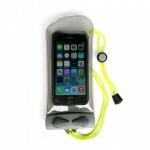 The solution is the Aquapac Waterproof case. 100% waterproof, protects from dirt or dust and is even submersible, so you can safely answer calls in any weather. These high-performance popular flasks are now available in the UK. 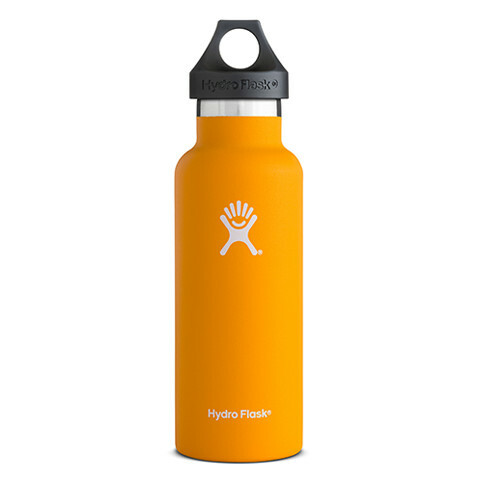 The stainless steel Hydro Flask uses TempShield™ insulation, keeps hot drinks hot for 12 hours and cool drinks cold for up to 24 hours. 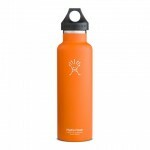 Perfect for any outdoor activity, with size and colour options to suit all! Want to splash out on a loved one? 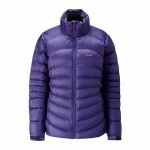 Treat them to the latest down jacket. Containing water-resistant Nikwax® Hydrophobic Down, the Cirque is mid-weight and will accommodate multi-layers, whilst a fleece-lined collar and pockets add extra comfort. 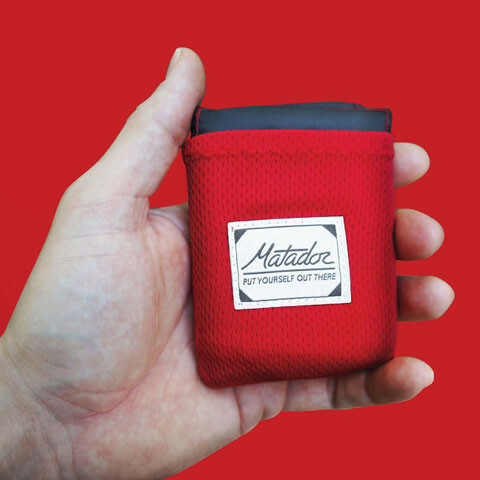 A Matador Pocket Blanket is perfect for someone who loves picnics, the beach or a festival. Hard-wearing fabric makes it resistant to punctures, it’s water repellent, can accommodate up to 4 people and yet will fit in your pocket! 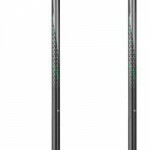 For the person who likes to impress with a difference, Leki Hot Shot S Ski Poles will bring talk to the slopes with their built-in drink holder. Add a favourite tipple to the stainless steel centre of the poles and off you go! Know a budding Bear Grylls? 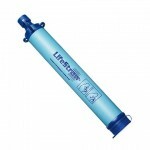 The LifeStraw could be their perfect stocking filler. A specialist water filter designed to allow you to drink directly from streams, lakes, or any container, whilst it safely removes 99.9% of bacteria and parasites without the aid of chemicals. An essential item for anyone’s kit! Don’t forget the canine companion! 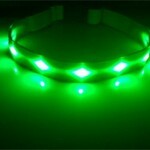 The Go-Doggie GLOW safety collar has 6 LED lights with three settings and with a choice of bright colours you can guarantee visibility in low-light or dark conditions. 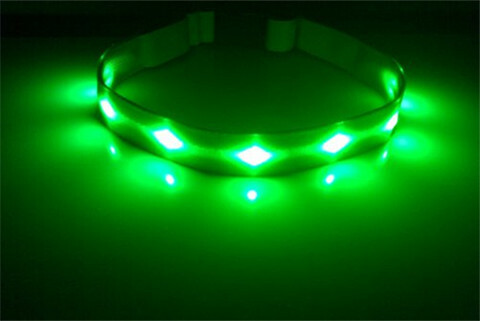 Water repellent and rechargeable too!